Berlin is the capital city of Germany. It is historically significant and there are more than a few landmarks that make this city a tourist hub in the world. 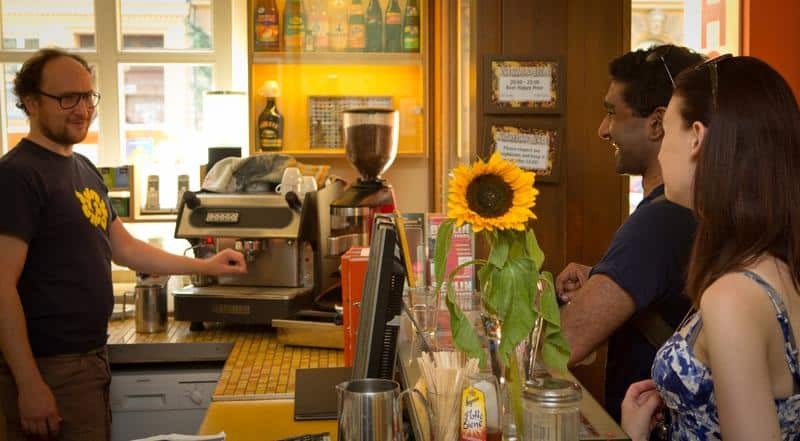 Each year, millions of people travel to Berlin to experience the culture this city has to offer, along with all the other amazing things to do and see. 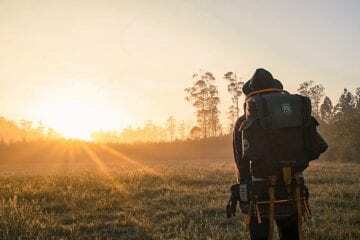 It is a perfect destination for travelers who want to backpack, as they can find transportation from this city to all over Europe, as well as some great backpacking hotels and hostels. So this city is more than a stopover for people, and you can actually spend a good time here exploring what it hides. 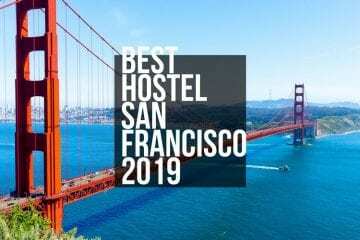 Check also: Best Hostels in Prague for Backpackers! A trip to Berlin is always guaranteed to be an unconditionally implausible experience. 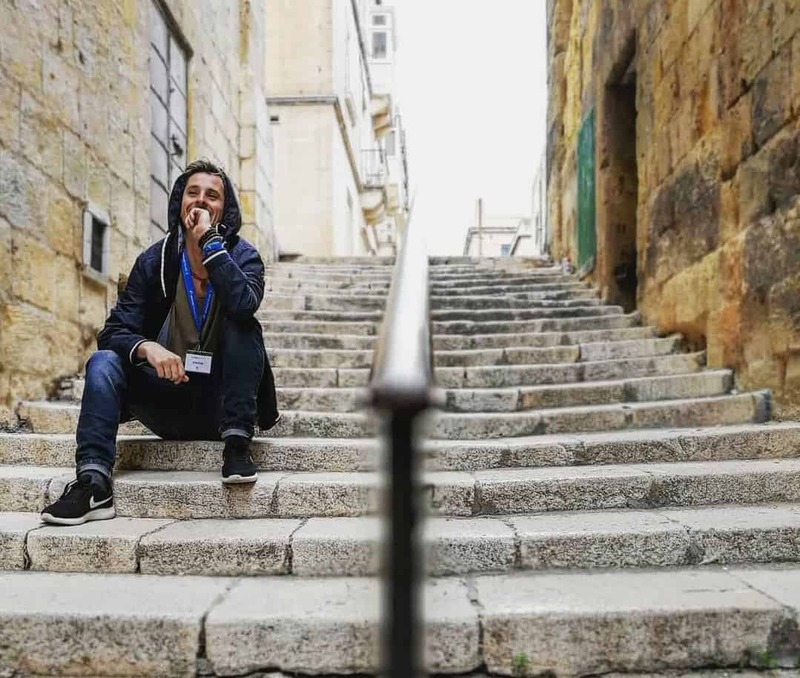 It will contain all the necessary ingredients to make a trip success as this city is filled with history, culture, vividness, and intriguing sights that will fascinate you beyond your imaginations. The multi-cultural nature of the city also helps every visitor to warm up to it, and mix with the locals. 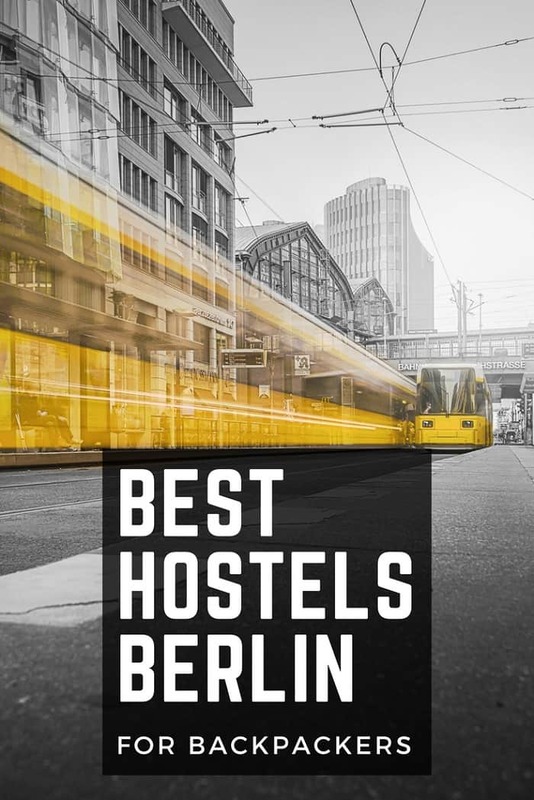 Following are the 10 best hostels in Berlin for backpackers to stay. 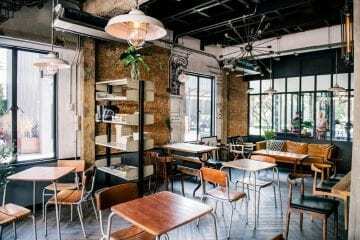 They are cheap and if a person is on a limited budget travel, these places are the best for them. 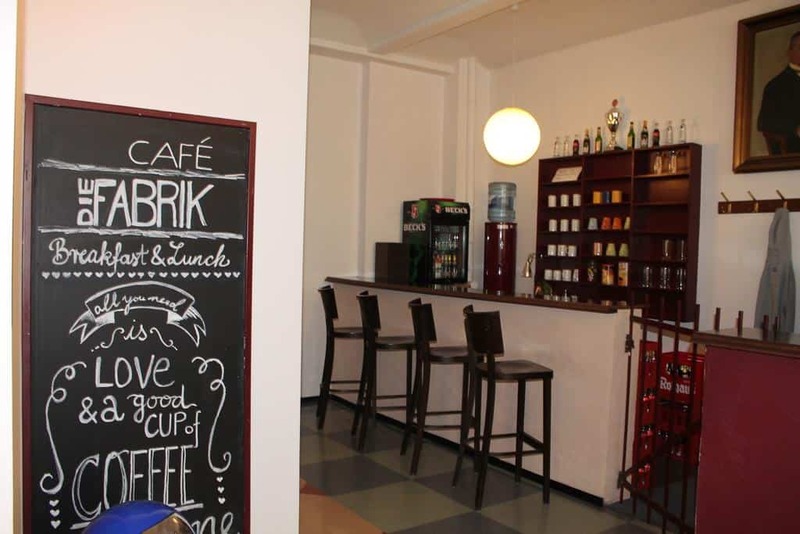 Located in the eastern part of the city near Rosenthal Platz, this hostel is a great choice to stay for all backpackers visiting Berlin. 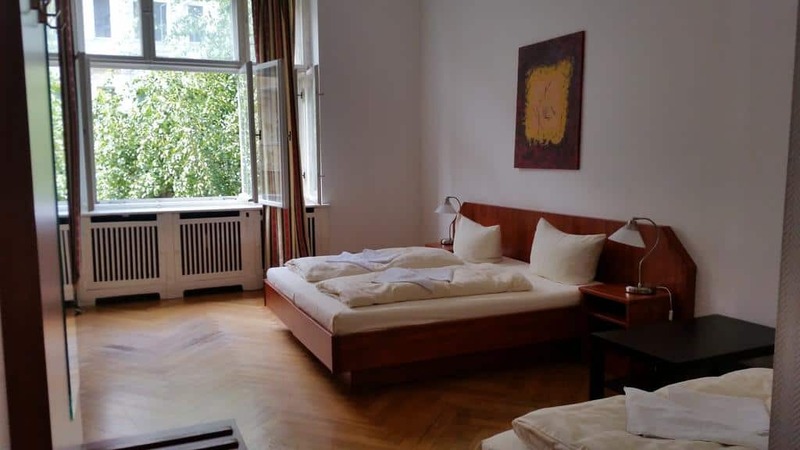 It has great furniture and all the rooms have their own private bath and a kitchen. There is a great terrace which provides an equally great city view. 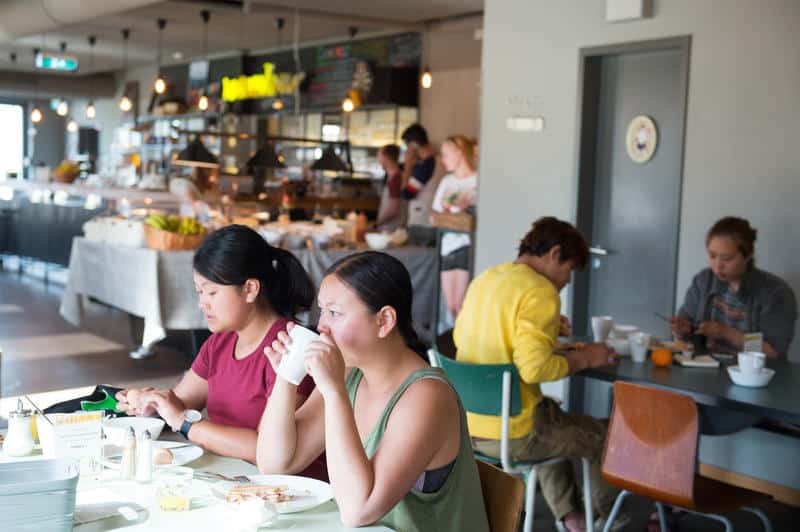 This hostel hosts lively parties, where you can meet not only locals but also other people who are tourists just like you. 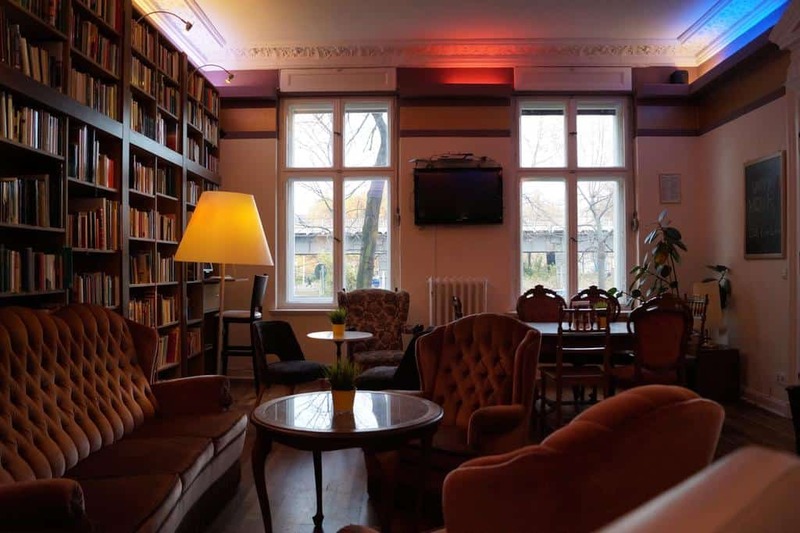 Wombat’s Berlin is a nice place to crash in Berlin. 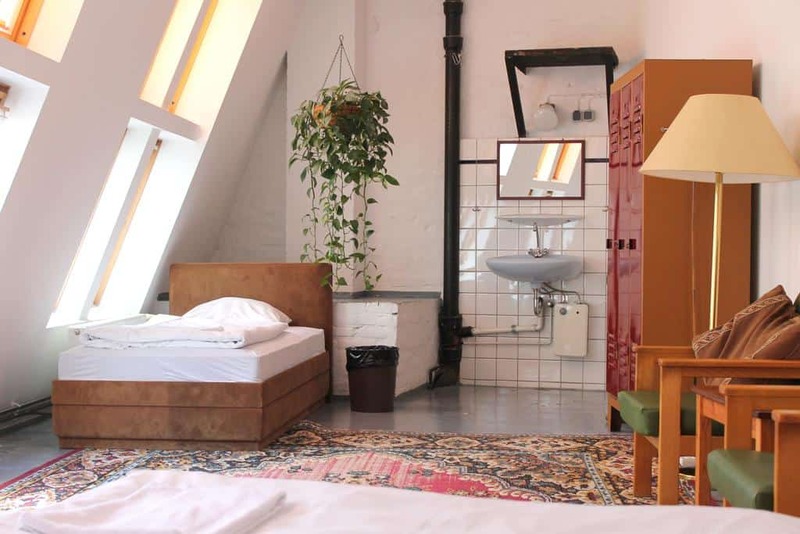 This hostel is nicely furnished, with great bathrooms and beds. The hygiene is also great in this place. You can enjoy table tennis, snooker, pool, and other activities in this place. The prices are also very reasonable in every season. 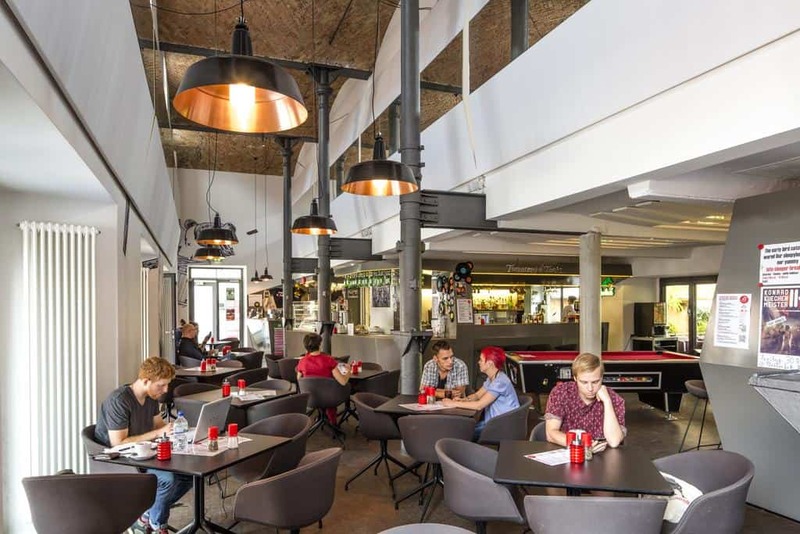 This places used to be a brewery in the 19th-century and now it is converted into a striking hostel for all backpackers. 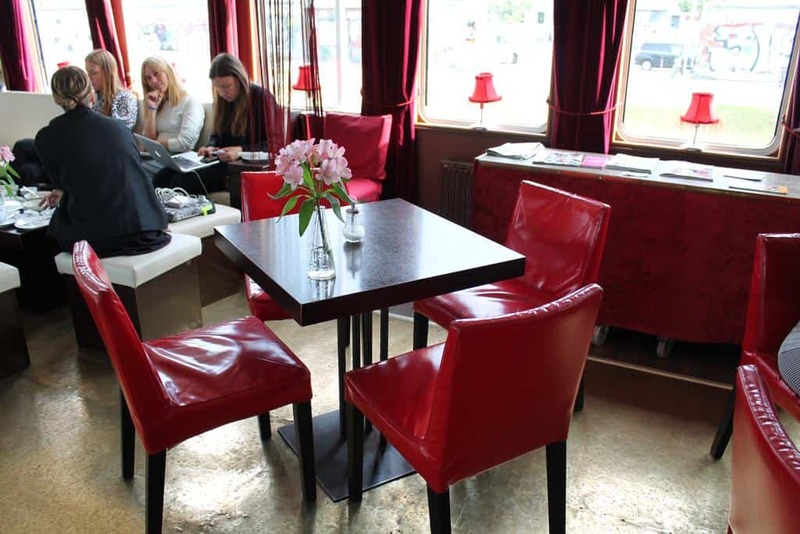 Its modern design and elegant service have made it one of the most famous and desired hostels in Berlin. 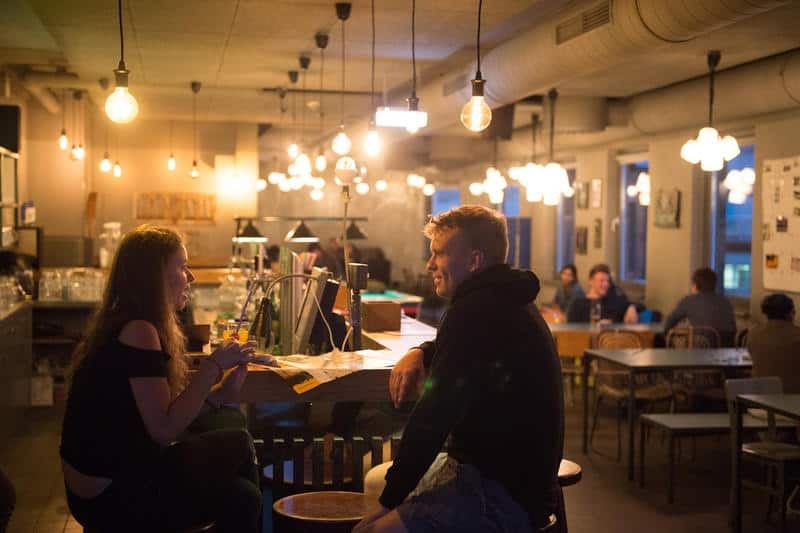 You can find people here from all over the world, and it gives you a great chance to socialize and mingle with them. 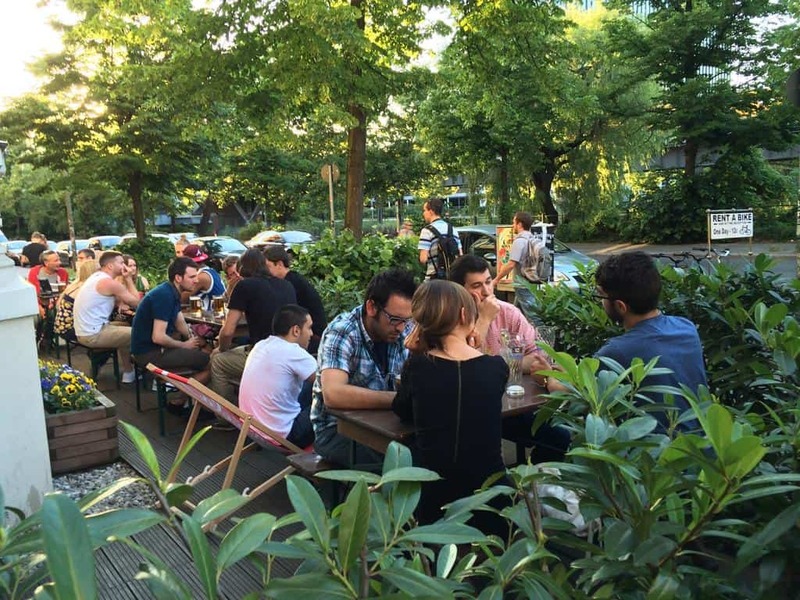 The gardens and terrace are lively, and there is a 24-hour bar in its premises too. 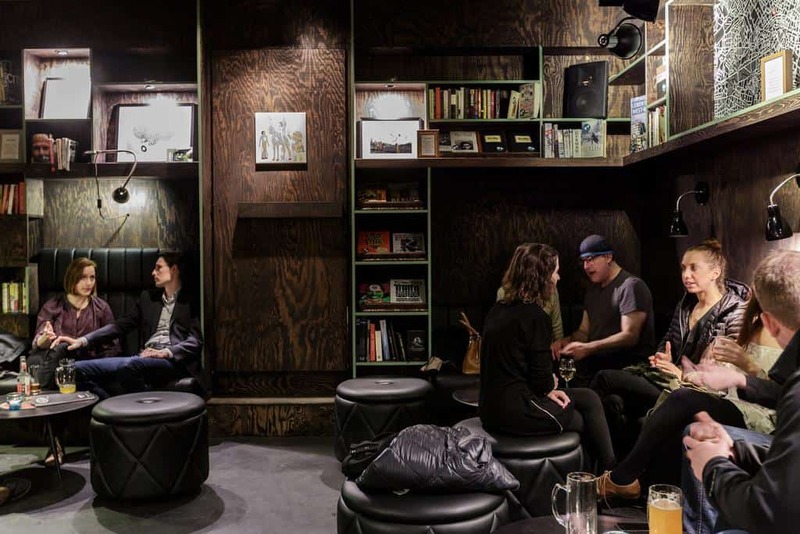 In this list, this hostel is the newest to open in Berlin. But it has successfully captured the hearts of its customers due to its amazing atmosphere and out of the world experience. 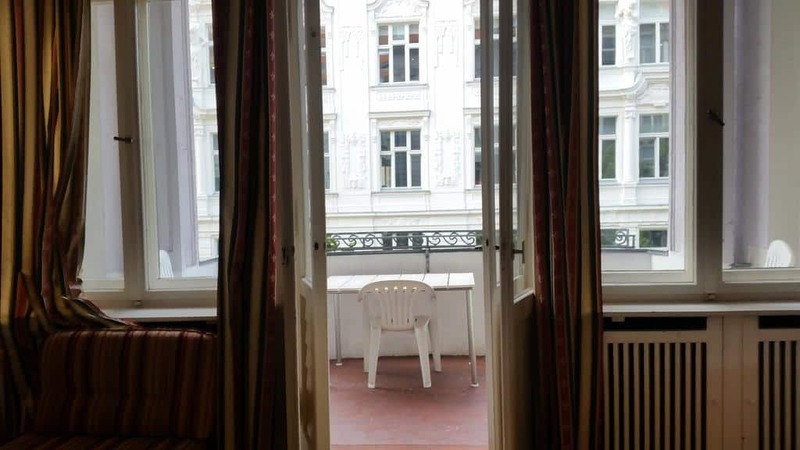 It has a lovely garden, and bright rooms, clean washrooms, and a great lounge. 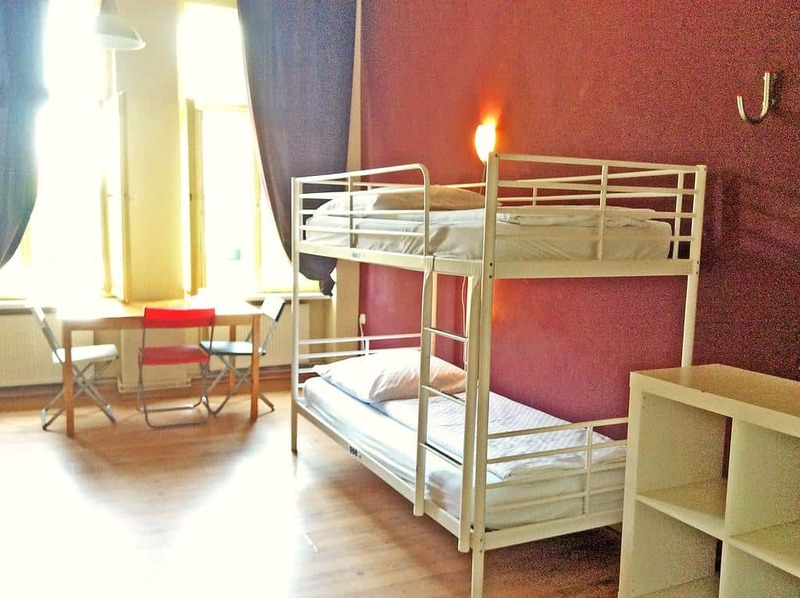 Cat’s Pajamas is a great place to stay when visiting Berlin on a backpacking tour. 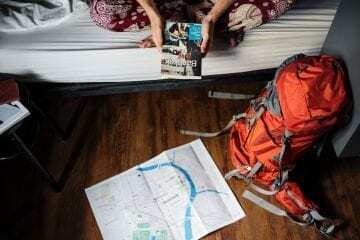 This is a highly rated place and every backpacker’s first choice of stay. 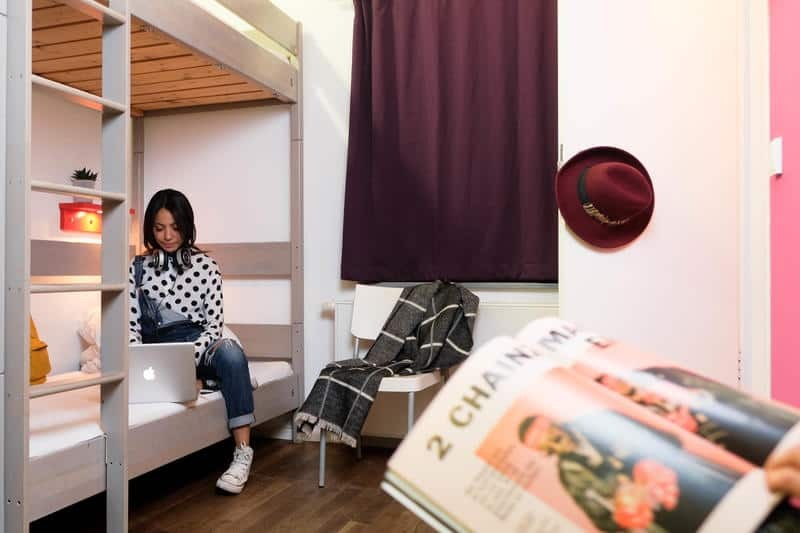 There are different dorms for male and females with a good number of beds in each one of them. So the space is never short in this hostel. 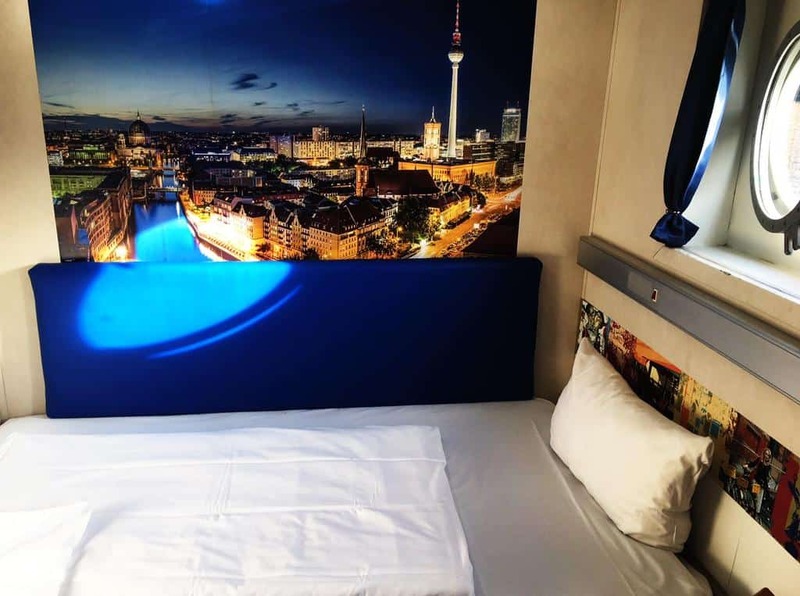 Another great choice to stay in Berlin, Grand Hostel is no less than a hotel, as it offers all the facilities of a three-star hotel. 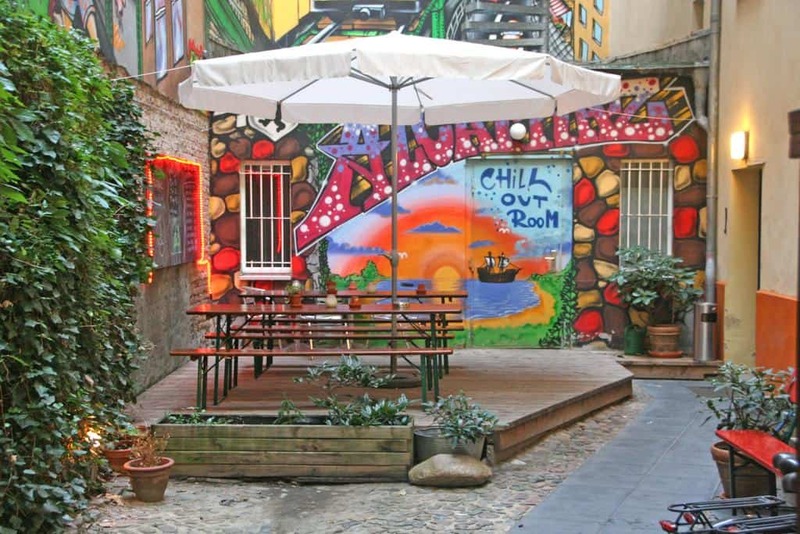 Alcatraz Backpacker Hostel is another place in Berlin to stay. It is neatly presented, and all the decoration is unique. This hotel is quite picturesque, so take some pictures of the lobby, terrace, garden, and balcony when you are staying there. 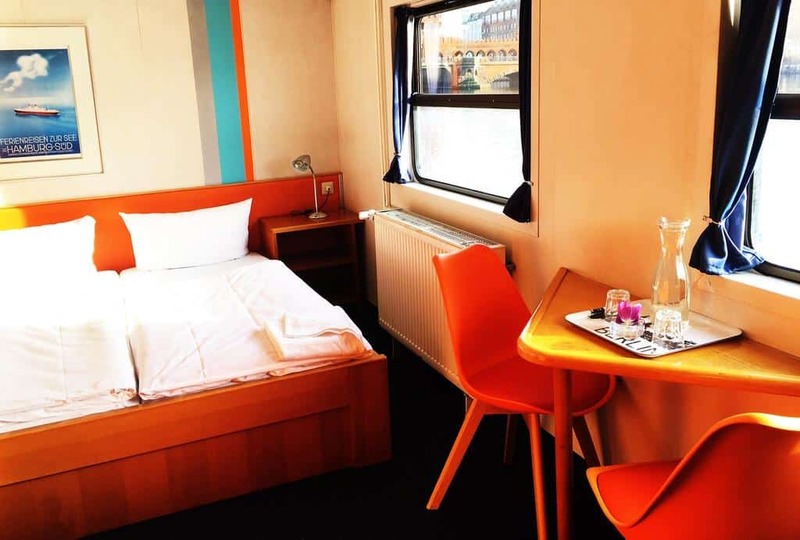 Hostelboat Eastern Comfort is located on a boat on the River Spree near the East Side Gallery. From here, the east section of the Berlin Wall which is still in existence, and can be visited easily on foot. You can also camp on the deck of this boat. 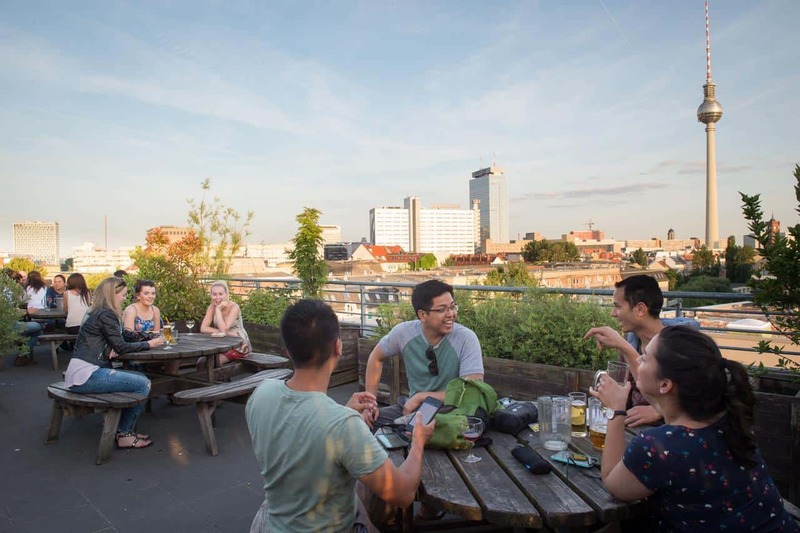 Spend an amazing time on this boat and make some new friends to see Berlin with. Die Fabrik used to be a factory in the district of Kreuzberg. 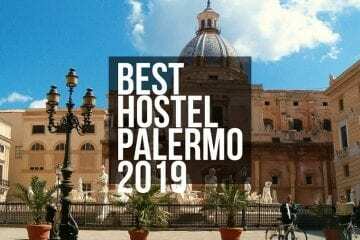 Today, after several alterations in design and refurbishments, this place has become of the best hostels to stay when touring this city. 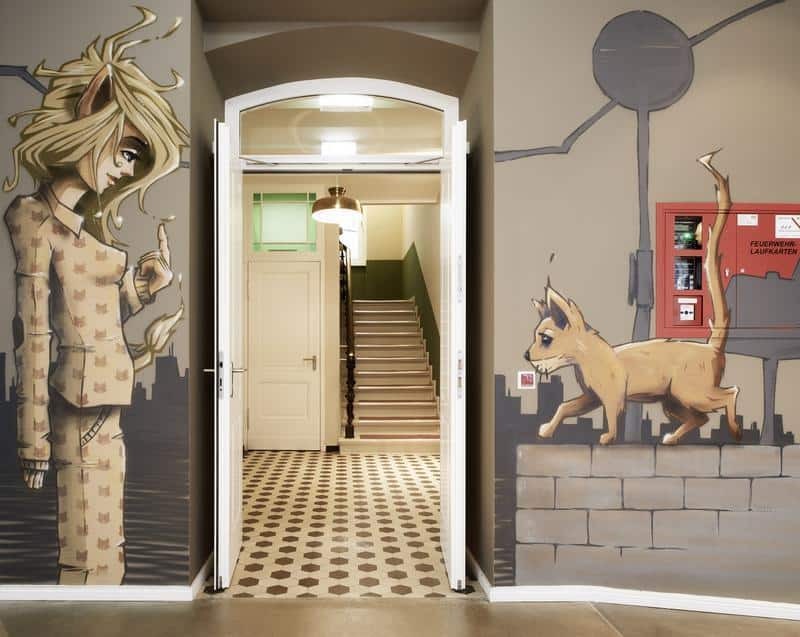 This hostel offers a unique interior to all its guests, which is personalized to meet everyone’s interests. Such as artistic rooms are for artists. These rooms have painted in them. 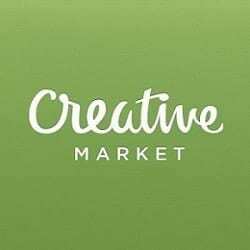 There are other creative rooms as well in this place for everyone. 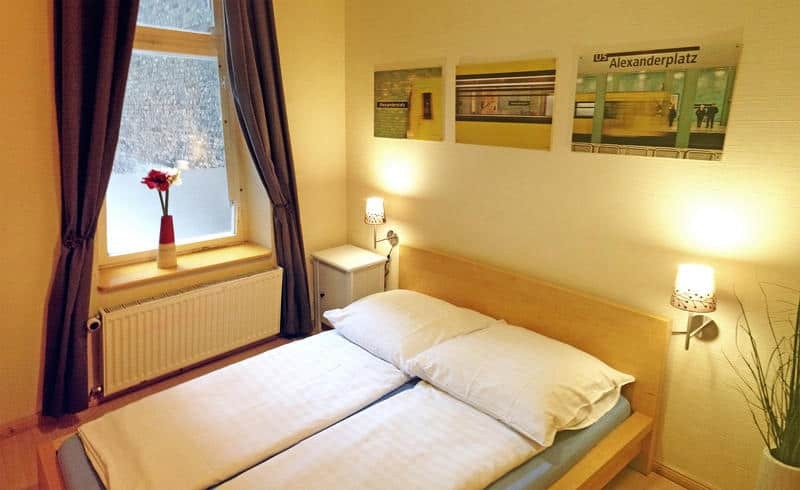 Located in West Berlin, this hotel is a great place to stay if you want a little luxury at reasonable rates. Although rooms are limited, the place is exceptionally beautiful and elegantly decorated. 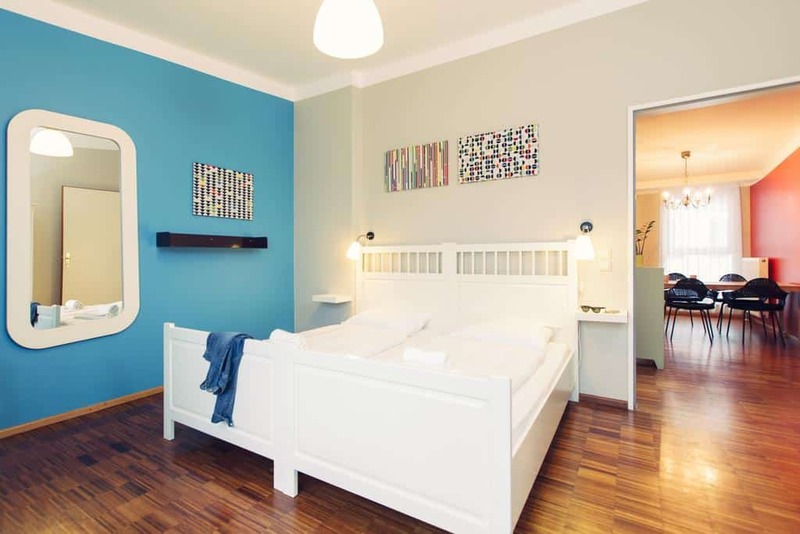 It offers great service to its guests, and rooms are fitted with LCDs, Wi-Fi, and other amazing features. Berlin has always enjoyed an important position in Germany. It was an important center in ancient Germany, and later it became a big hub in the German Empire. In both the World Wars, Berlin was headquartered and command center of all German military and government divisions and sectors. After the Wars, this city was divided into two parts, and a wall was built in between, known as the Berlin Wall. The city was then the capital of 2 different countries, East and West Germany. It was the only city in the world at the time that was the capital of 2 countries. After the collapse of the Soviet Union, East and West Germany reunited and became one country again. After the fall of the Berlin Wall, the city once again became one, but there was so much difference on each side of the wall that people rushed into the eastern part of the city. To their amazement, there were countless abandoned buildings. Later they were converted into houses, workspaces, hostels, and graffiti. People from all over the world traveled to Berlin just to see that art in those building and leaving their mark on creativity. They also started living there, and soon afterward these spots became a place to crash for all backpackers. 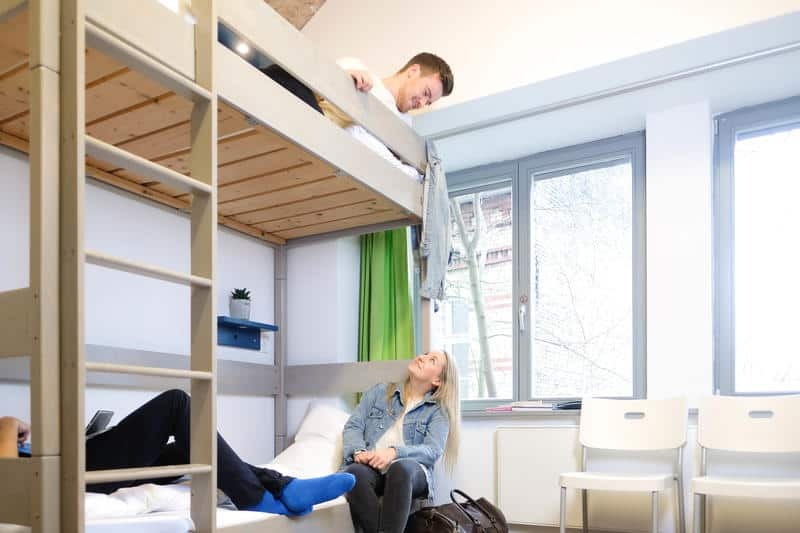 However, these are now developed buildings and offer accommodation to all backpackers in the most reasonable prices. 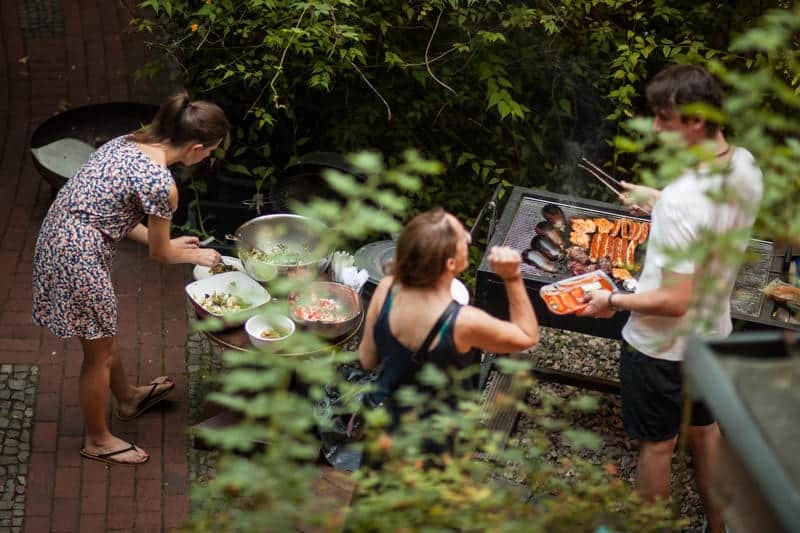 Berlin has a lot to offer to tourists. From museums to cathedrals and historical landmarks. So plan your trip to this city and explore it to the fullest. Following is a list of things to see in this city, make sure you cover all of them. Berlin is a huge transportation hub in Europe. So getting there isn’t a problem. You can find different flights heading to this city from the nearest airport. However, if you are traveling there for the first time, we recommend you to plan your travel with Dream World Travel. They are one of the best Travel Agency in the UK, and we recommend them to all our readers. They can offer you amazing traveling packages and deals, that can help you save and enjoy your trip to the fullest. 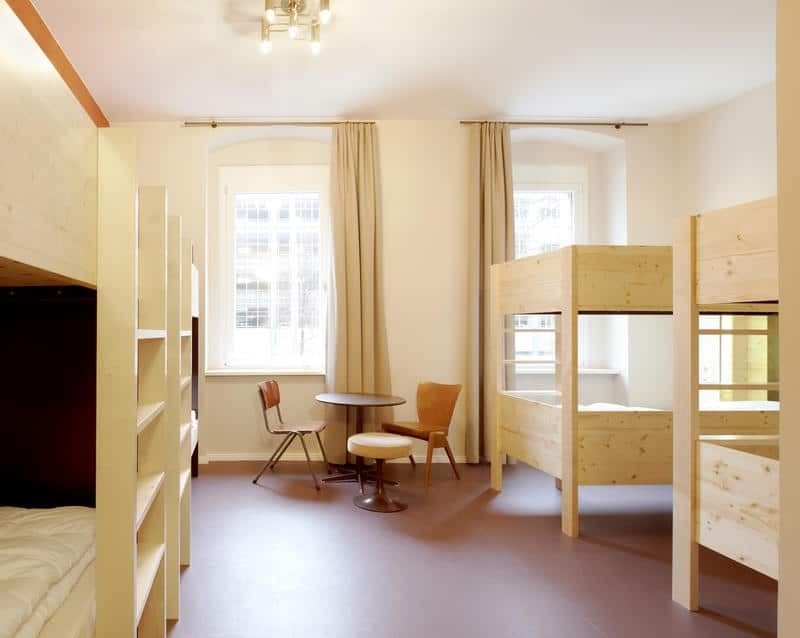 I’ve stayed in Wombat´s hostel at my last visit of Berlin. 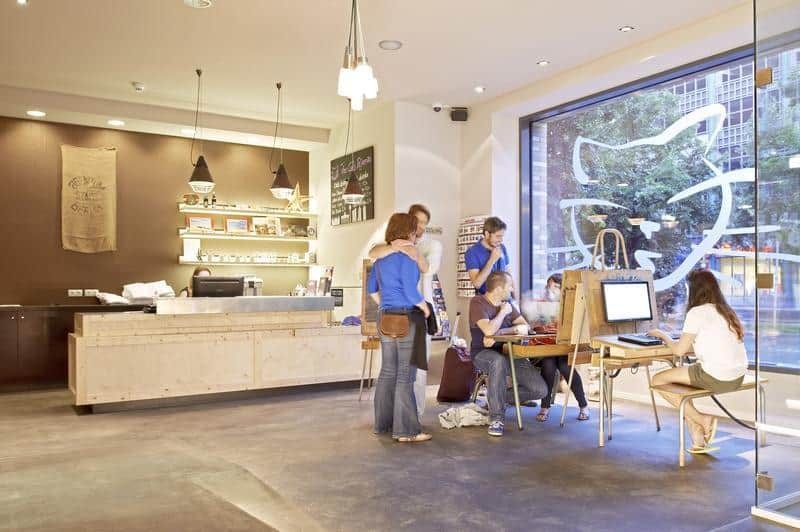 It’s def one of the best places for digital nomads backpackers as well. Internet was really fast even on a peak time when most of the guest were connected and people working on their laptops. 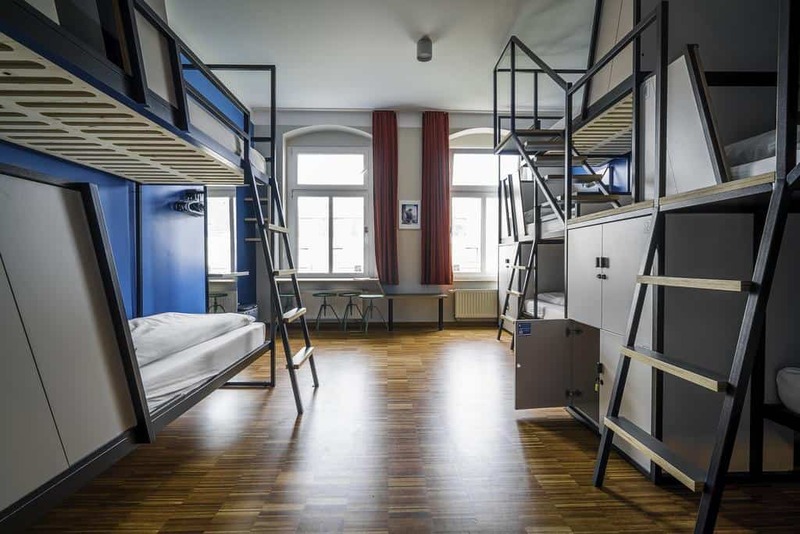 Hostel is a bit pricy but worth it. Beds are super comfy and cleanness is on very high level. 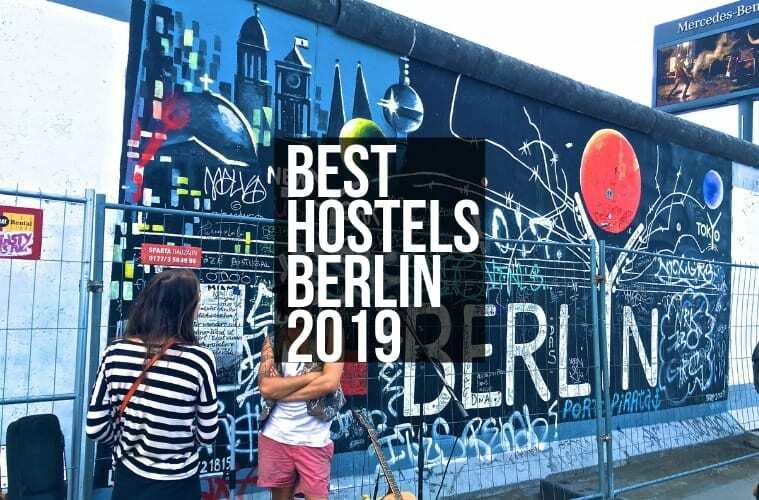 Is there any other alternative in Berlin but slightly cheaper or with discounts for a long term stay. I’m coming back in November and staying for a month probably.